A former interpreter with UK forces in Afghanistan who was blown up by an Improvised Explosive Device (IED) has told the parliamentary Defence Committee about the dangers now faced by those who worked with occupation forces. Former ‘terp’ Rafi Hottak was wounded by an IED in 2007 while working with a British military unit and later fled to Britain fearing for his life. 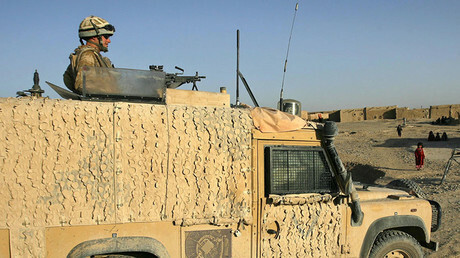 Since the withdrawal of the majority of UK forces from the region, and the collapse of Helmand province following the occupation, many interpreters have been targeted by local militants and some have even been killed. 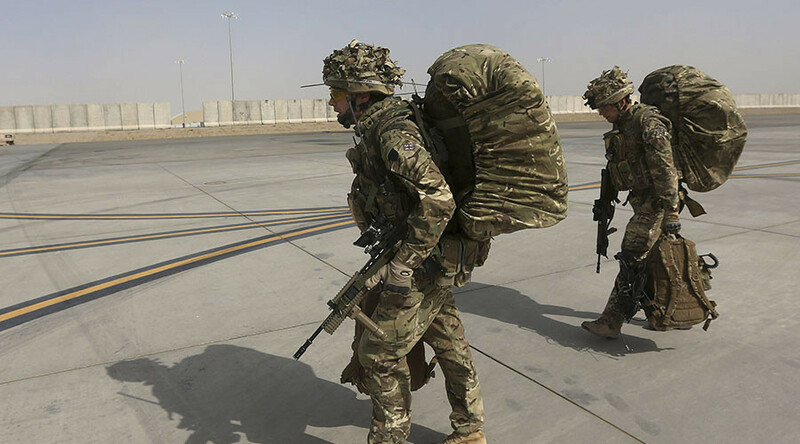 The majority of requests for relocation coming from soldiers, politicians and interpreters themselves have fallen on deaf ears due to the nature – specifically the cut-off dates – of the agreements made between the UK and locally employed Afghan translators. Iraqi interpreters, for example, are perceived as having been given a much more favorable resettlement package. Flanked by a former defense attache to Kabul and a former journalist who covered the UK’s bloody war in Helmand, Hottak said that regardless of whether the attached Afghans were in bases or on patrol, they faced the same risk as British soldiers. “The enemy looks at interpreters as the eyes and ears of infidel forces. They used to categorize us in the same category, that we are part of the infidel forces,” Hottak told the committee. Questioned by Colonel Bob Stewart MP, Hottak said operations which saw houses broken into by soldiers and locals killed were particularly associated with the interpreters. Hottak said that the risk to British soldiers ended when their tour did, but for an interpreter that risk was a permanent reality until the individual was either dead or relocated.